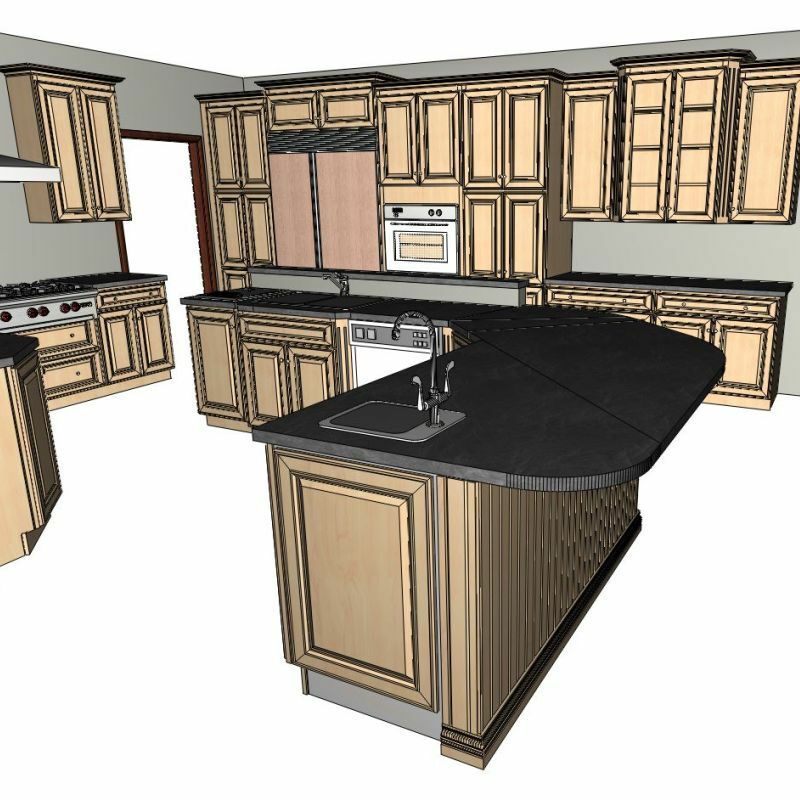 Diamond Kitchen and Bath offers free, in-home design and pricing consultation services. 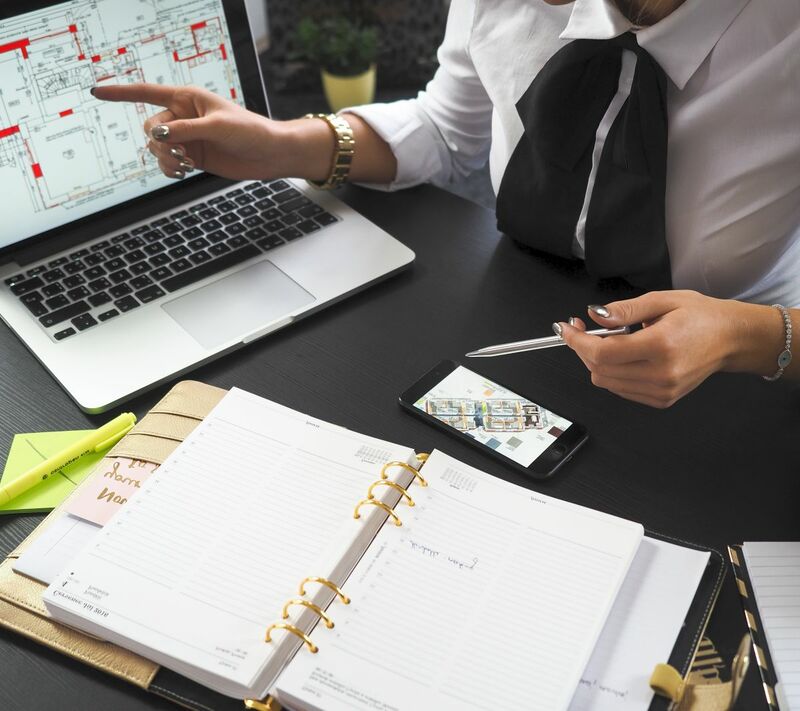 Our highly trained design team will measure your space, listen to your needs, and help you come up with the best solutions for the design you have been dreaming of. Diamond Kitchen and Baths team has wide-ranging expertise in performing fully designed projects from the beginning design stages to the completion of the project. Diamond Kitchen and Bath is one of the very few companies that provide a TRUE one stop shopping experience. We supply all materials, fabricate the stone and install everything. Diamond Kitchen and Bath has the ability and the know-how to provide a wide variety of choices for projects of any size and style. 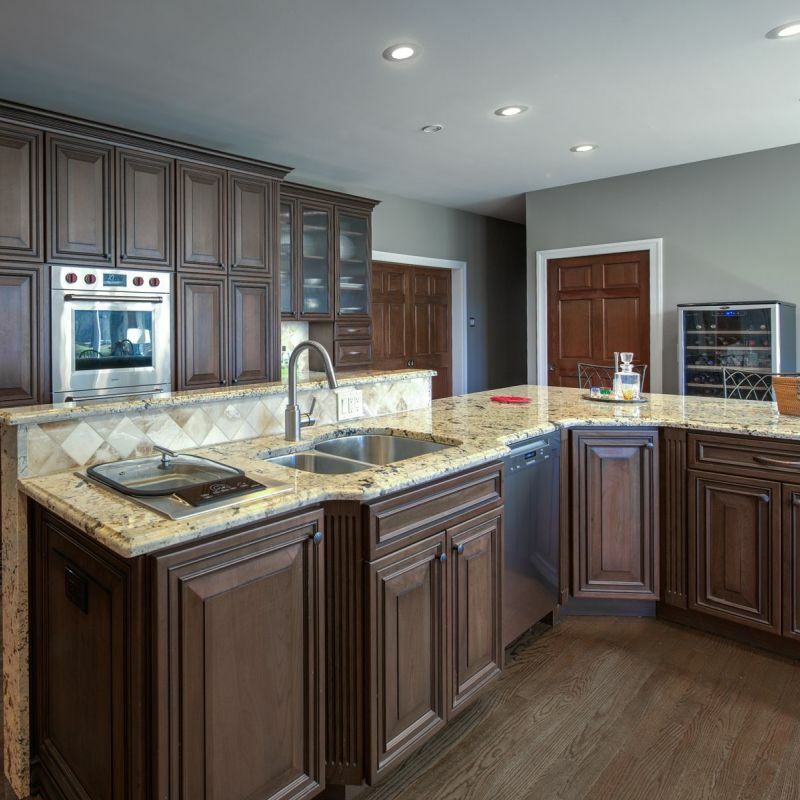 Review Diamond Kitchen and Bath's online remodeling portfolio, explore all details and photos of completed Diamond Kitchen and Bath remodeling projects, and learn the best methods for choosing cabinets or vanity style, layout, colors, finishes, lighting, appliances and fixtures. Discover ideas and designs and get inspired for your kitchen or bathroom remodeling project!. Planning to remodel your outdated kitchen? We will help! Diamond Kitchen and Bath will completelly reconstruct your kitchen, bring comfort and coziness, make it a more attractive place to your family and guests. Contact us now to explore the possibilities! Need a luxury and comfort in your bathroom? We can help! We will turn your bathroom into private spa and use a waterproof remote to select relax while soaking in the jacuzzi tub. 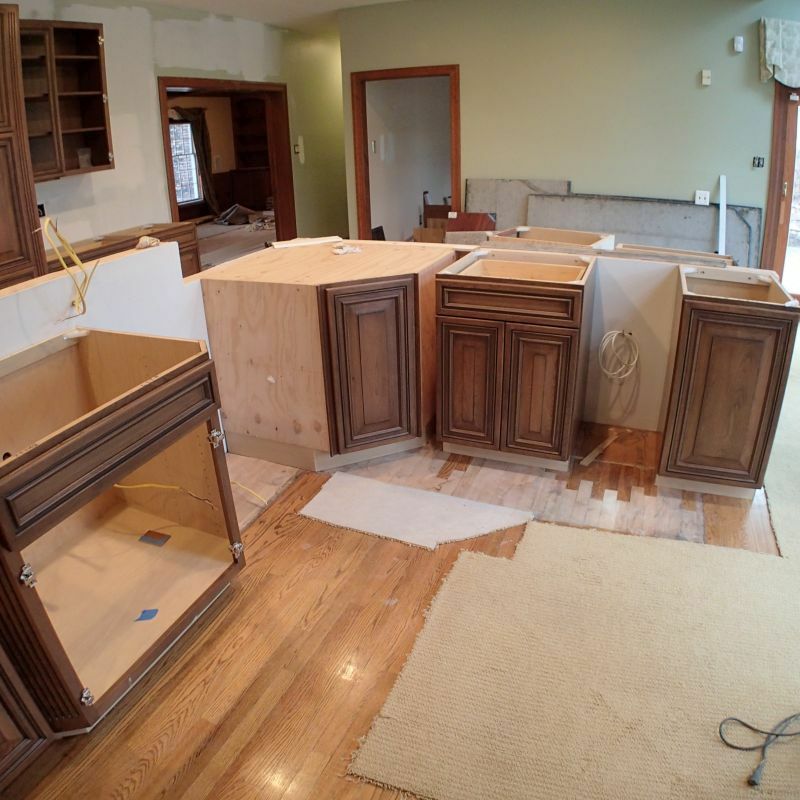 Ready to embark on your remodeling project?